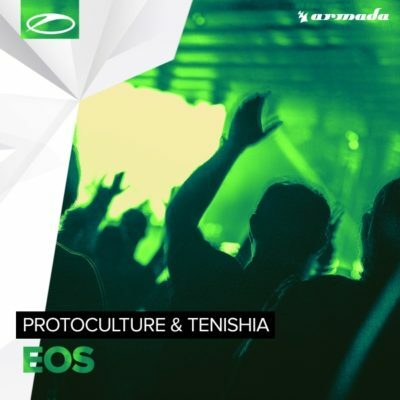 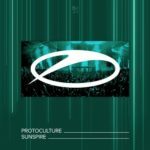 A perfect fit with the A State Of Trance label, this is what you get when Protoculture and Tenishia collaborate. A team-up this epic can only lead to an unmatched sonic sensation and that’s exactly what this superb cut has in store for you. 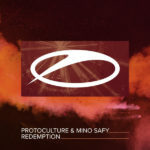 Tagged A State Of Trance, Armada Music, Protoculture, Tenishia.